Join us for a day of owl and bird based fun with a live outdoor display and talk from Kent Owl Academy. Go on an adventure and discover the amazing range of bugs and birds which inhabit the nature reserve. Join us on a beautiful early morning walk and enjoy the crisp air full of fascinating birds. 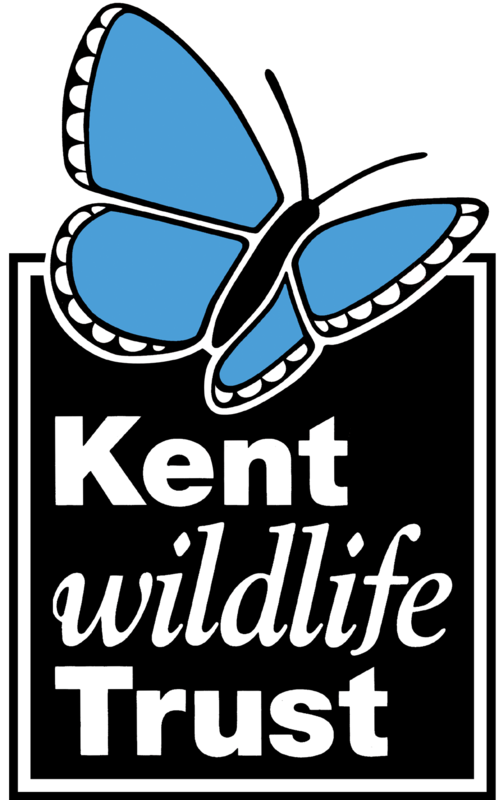 Come and find out all about the impressive birds of prey from the experts of Kent Owl Academy as they fly in close to your head.